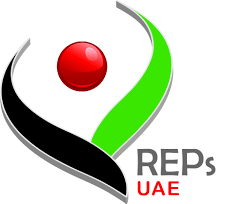 The International Confederation of Registers of Exercise Professionals (ICREPs) is an international partnership between registration bodies around the world that register exercise professionals. ICREPs, like its members, is non profit. It charges an annual fee to its members to cover its operating costs which varies depending on the size of the register. For more details on membership, see our joining page. As an exercise professional – if ICREPs has a member National Register in your country, register directly with them. Just follow the links at the bottom of this page (click on the logo of your country) for more information. Exercise professionals may also be interested in the ICREPs Global Portability Matrix, showing how ICREPs members registration levels are internationally portable. In all cases, direct questions about this to your local ICREPs member. 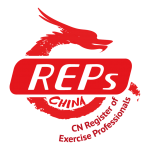 As an organisation wishing to set up a national register – consider joining ICREPs. To do so you must either meet all of ICREPs criteria for membership (as outlined on our joining page) or be working towards it. One of the essential components is that a register must be independent from training providers (i.e. registers can not be in the business of providing training/education). For more details see the joining page. Most importantly, ICREPs is about supporting the development of national registration bodies for exercise professionals, mainly through sharing of information and resources. If this is of interest to you in your country, get in contact.